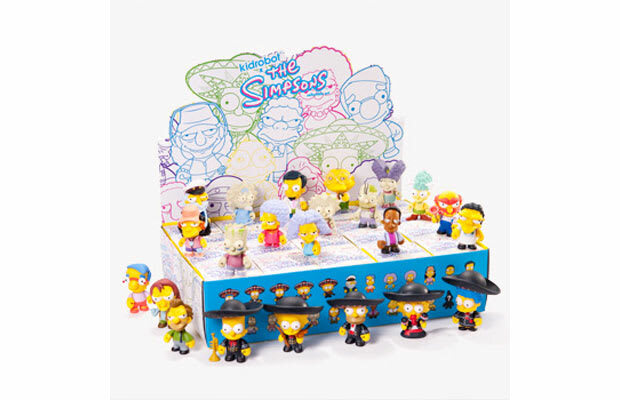 Yesterday, we showed the Kidrobot 6-inch Matt Groening figure, so it is only right to showcase the Simpsons mini series today. All your favorites are available, plus a few oddities —there are 25 in all. Get &apos;em each for $9.95.